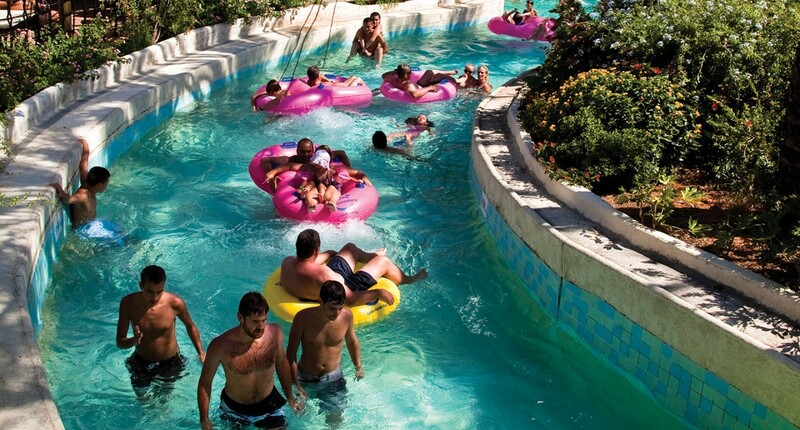 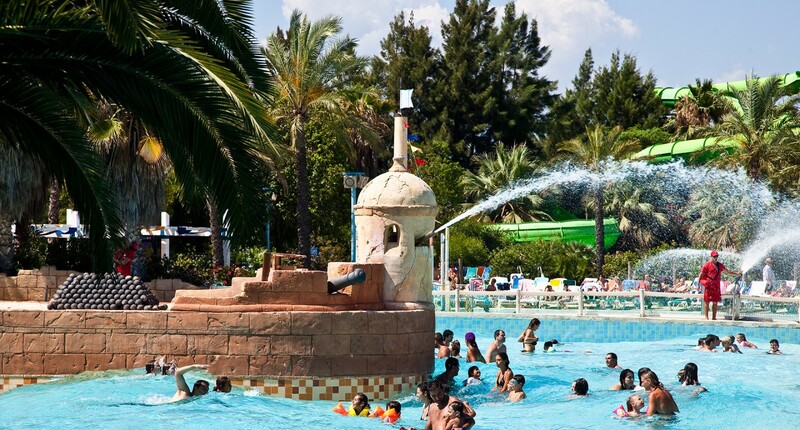 With an existing theme park already operating at this Mediterranean resort, FORREC developed the water park to be an integral part of it. 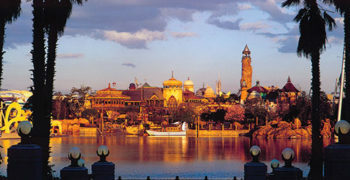 A second gate was added to serve both parks jointly, creating a new entertainment area that would increase the draw of the resort. 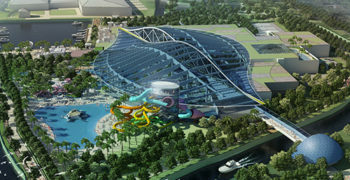 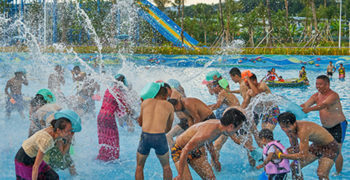 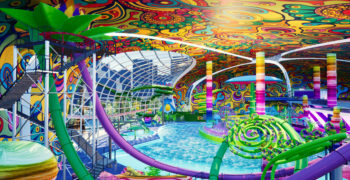 The water park’s indoor component would also extend operation into the shoulder seasons. 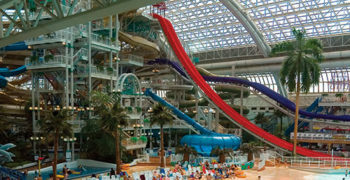 FORREC turned the challenging steeply sloped site into an opportunity that maximized views while minimizing excavation costs for pools and mechanical systems. 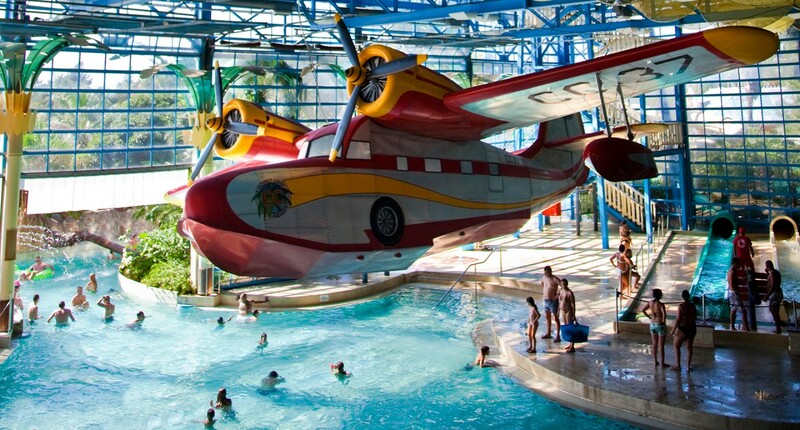 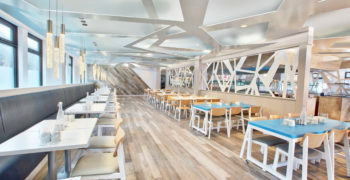 The outdoor park overlooks the ruins of a Caribbean fort while the two-level indoor park, complete with full-scale replica of a seaplane, features a façade that opens completely to connect with the outdoors all year round. 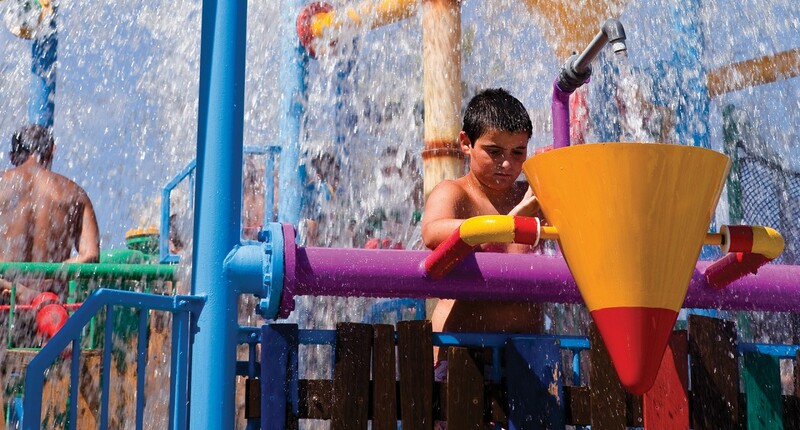 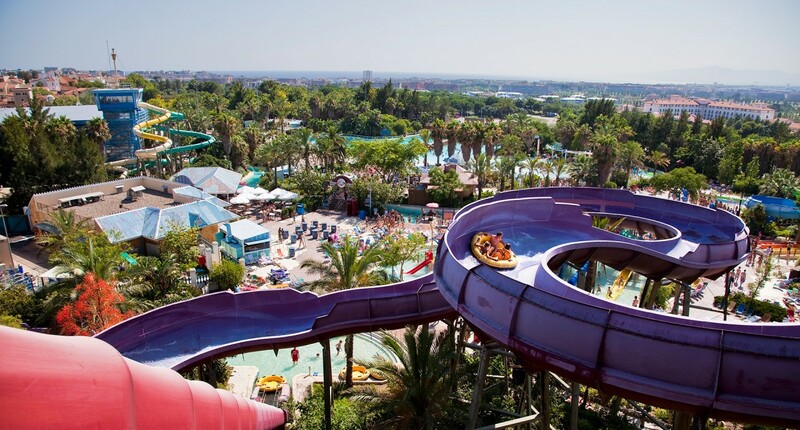 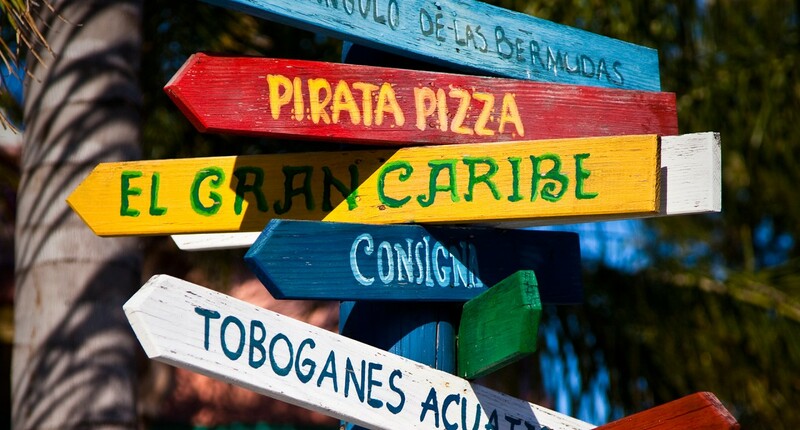 Now called PortAventura Aquatic Park, its palm trees, boogie board and family wave pools, water slides and water play attractions provide a casual Caribbean experience for the Spanish market.